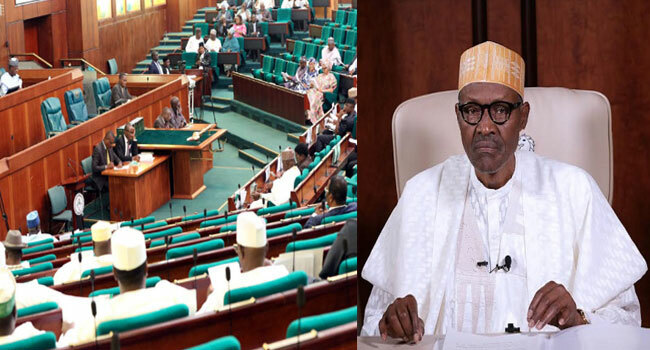 A rowdy session has erupted in the House of Representatives over the declaration of June 12 as the new Democracy Day. The plenary turned rowdy on Thursday when the lawmakers debated the powers of the Executive to make such pronunciation. President Muhammadu Buhari had made the declaration in a statement on Wednesday that June 12 would replace May 29 as Democracy Day because it was a more symbolic day. 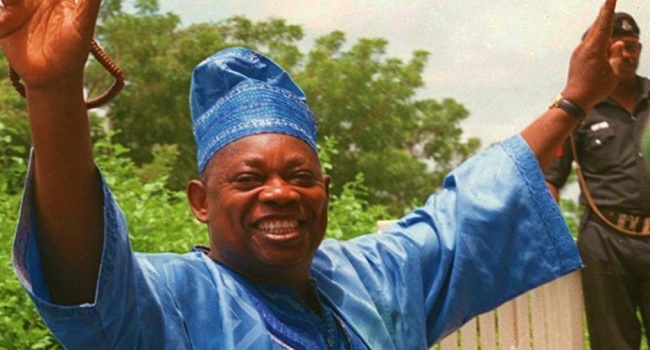 The announcement was to honour late MKO Abiola – the presumed winner of the June 12, 1993 Presidential Election – whom the President also conferred a posthumous GCFR title on. Lawmakers at the green chamber, however, questioned the legality of the Executive to make a pronouncement that goes against the Public Holiday Act, which gives power to parliament to prescribe public holidays. After minutes of noise and disorderliness, calm was eventually restored in the House when the Speaker of the House, Yakubu Dogara, intervened in the matter. The lawmakers further asked the President to honour the then Chairman of the Independent National Electoral Commission (INEC), Professor Humphrey Nwosu, who conducted the election which many believe is the freest in the nation’s history. Speaker Dogara consequently froze the debate and referred the matter to the House Committee on Justice, Rules and Business. He directed them to review the matter and report to the House with an advice on the implications of President Buhari’s pronouncement to the Public Holiday Act. Meanwhile, the matter received a warm welcome at the upper house of the National Assembly. The Senate supported the declaration of June 12 as a public holiday but insisted that May 29 remains the day for the inauguration of a president and newly elected officers. They asked the Federal Government to pay the entitlements due to Abiola’s family as president, and that of Professor Baba Gana Kingibe, his then running mate as vice president. The lawmakers also urged the electoral umpire to declare the results of the June 12 election.